The ongoing DRAWING RESTRAINT series began in 1987 as a series of studio experiments, drawing upon an athletic model of development in which growth occurs only through restraint: the muscle encounters resistance, becomes engorged and is broken down, and in healing becomes stronger. In literally restraining the body while attempting to make a drawing, DRAWING RESTRAINT 1–6 (1987–89) were documentations made using video and photography. DRAWING RESTRAINT 7 marks the influx of narrative and characterization, resulting in a three channel video and a series of drawings and photographs, for which Barney was awarded the Aperto Prize in the 1993 Venice Biennale. Matthew Barney is an American artist who works in sculpture, photography, drawing and film. Alexey Brodovitch‘s Ballet published in 1945 is one of the most legendary of photobook masterpieces. While already established as a leading influential art director and graphic designer, Brodovitch turned his photographic talents towards rehearsals and performances of ballet companies visiting New York stages. Shot in 35mm and disregarding traditional conventions of “good” technique, Brodovitch pushed the boundaries of description to create a panorama of images that perfectly captures the motion and spirit of dance. Books on Books #11 reproduces every dynamic page spread from this rarely seen volume along with a contemporary essay written by leading Brodovitch scholar Kerry William Purcell. Images taken of English National Ballet‘s male dancers preparing for Sleeping Beauty at the Coliseum last month. You can view more ballet images on my website www.traceyfahy.com. These images were taken back in January at Coliseum in London. Tiane Doan na Champassak found a photo album among other objects that belonged to his father. He didn’t know about the existence of the album nor about the purpose of this photoshoot or why his father posed in a studio in Los Angeles in 1967. The album was carefully edited, showing the “Father of Pop Dance” dancing in different outfits to an equally unknown music. The book reproduces the found album composed of analog prints that over time, and due to the storage conditions, caused the pages to stick together in some areas and teared up when opened years later. Those tears are symmetrical on each double page spread and add movement to the dancing scenes. Oshu Kanatsu-Ryu Shishi-Odori Dance Troupe perform @ Bernie Spain Gardens, London (2012). 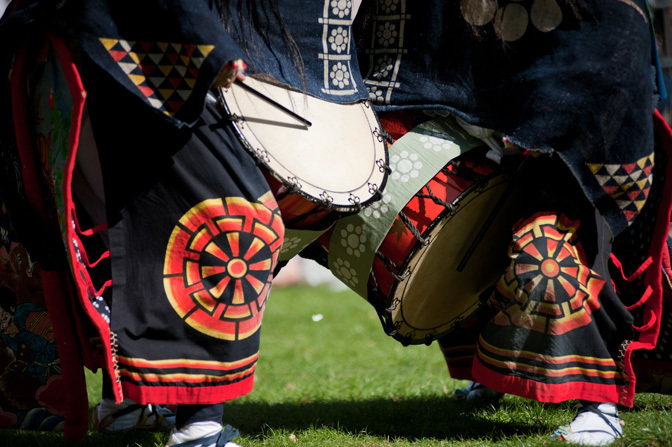 Shishi-Odori is a popular folk performing art in the Tohoku (north-east) region of Japan, an area struck by the Great East Japan Earthquake last year. 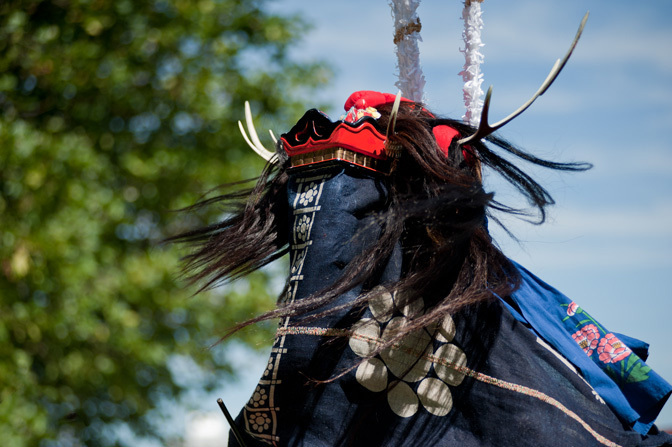 In the performance, dancers beat a taiko drum hung at the waist, wear carved wooden shishi-gashira (deer mask) adorned with real deer horns and carry long sasara on their backs. 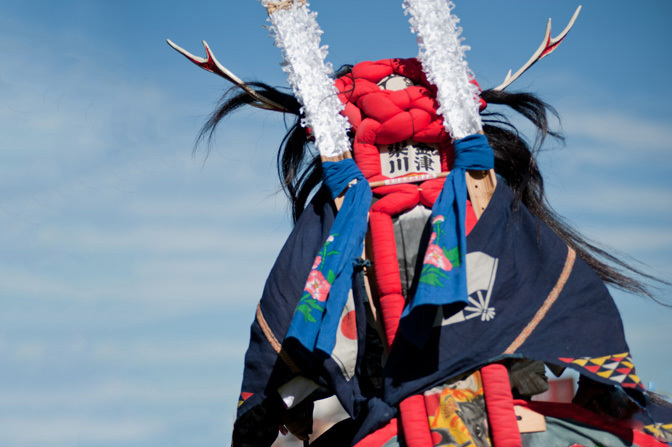 Handed down from generation to generation, Shishi-Odori is performed as both a way of expressing respect towards nature and praying for the repose of ancestors’ souls. Technical rehearsal @ Arts Theatre, London. Wise Man is the current work of CDDC exploring the themes of Charles Darwin’s theories of natural selections and a fight for survival. This highly demanding animalistic piece is full of energy but with many hidden details and extremely technical qualities to explore. Manipulating the body to create newfangled visually pleasing material, pushing limits to the max with explosive bodily movement. Five fierce dancers journey for a fight for existence, how species intertwine and relationships develop. CDDC is a dynamic contemporary dance company based in London, under the artistic direction and choreography of Charlie Dixon. New to the dance scene CDDC has a great desire to create a newfangled style, with five astounding dancers facilitating the human body to the maximum; creating physical high powered movement, vibrant articulation all with hidden intricate detail. BRUTE follows four peculiar characters who delve into the uncertainty of the unknown. They displace the ordinary and hoard past happenings. Ensnared by animal qualities and human desires, Brute makes inquiries into decision and discovery. Tom Bowes Dance is a newly developed collective that presents the creative work of Tom Bowes. 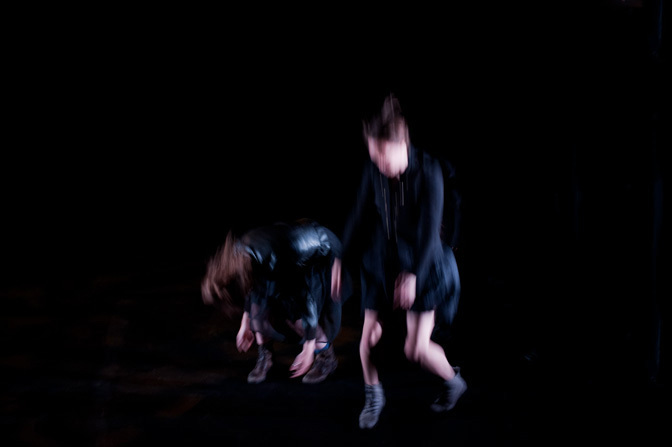 Their work emerges through collaboration, chance and play, ultimately providing quality contemporary dance performance. Images from Graduate Fortnight for a new brochure for Independent Dance, taken in the roof studio at their base at Siobhan Davies HQ. 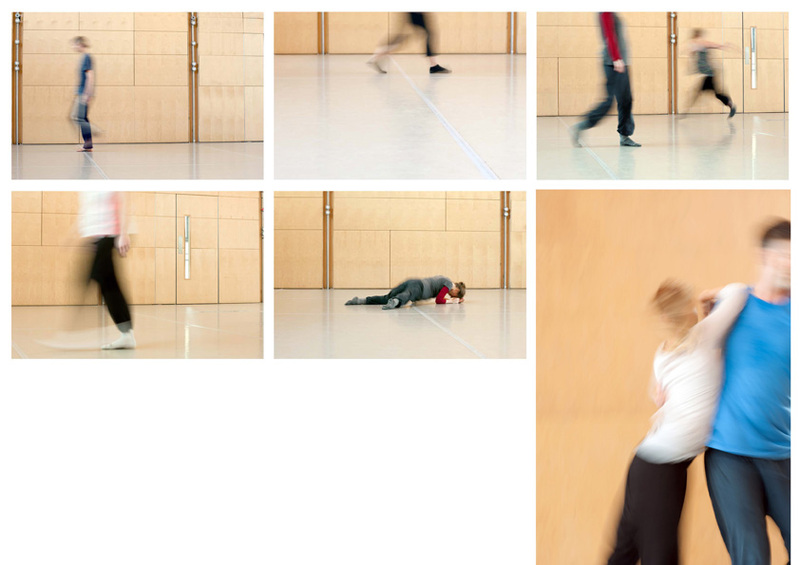 The only brief was to show movement and to obscure the identity of the participants…..these are the results! In collaboration with Siobhan Davies Dance, ID is developing its programme to foster greater international exchange, raise the profile of independent artists’ practice, and embraces opportunities that enable artists to interact with a wider artistic and cultural field and contribute to the growth and evolution of the art form.